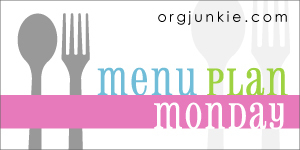 It’s Menu Plan Monday! We have a busier week–lots of extra events going on that we do not normally have. So that means some simpler meals. Friday: I am out with the middle school youth group I lead. Rob will probably make something simple for the kids. Saturday: Family goes out to eat! 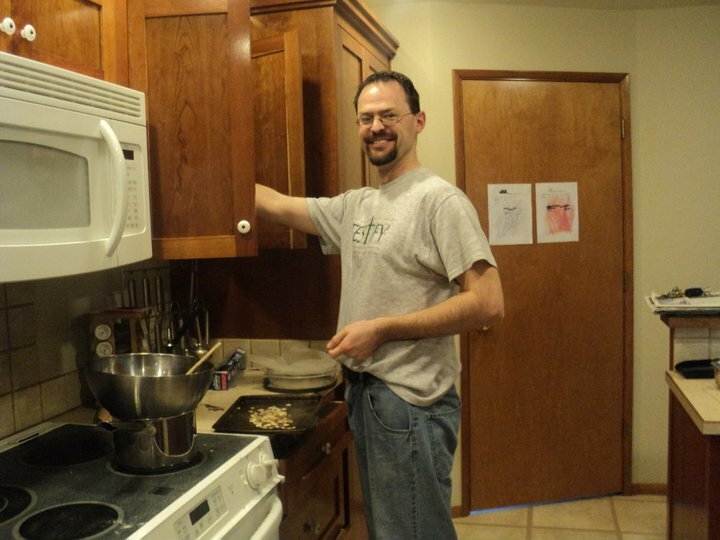 This entry was posted in Food & Recipes and tagged casseroles, family time, preschoolers, recipes. Bookmark the permalink.